The theft was discovered when the Northampton-based company in question, Life Space Developments Ltd, noticed 12 unauthorised transactions on the card’s account, linked to an unknown car. The car belonged to the partner of Charles Pipe, from Baker Street in Irthlingborough, a carpenter for the company who had been given a company car with a Fuel Card. During a hearing at Northampton Magistrate’s Court yesterday, the court heard how Pipe had stolen the card and in November last year, spent £606.54 on fuel with it. He admitted the theft both to his employers and the police and said that he had been “strapped for cash”. He was ordered to pay the full amount back to the company, as well as an £85 victim surcharge and £15 in court costs. 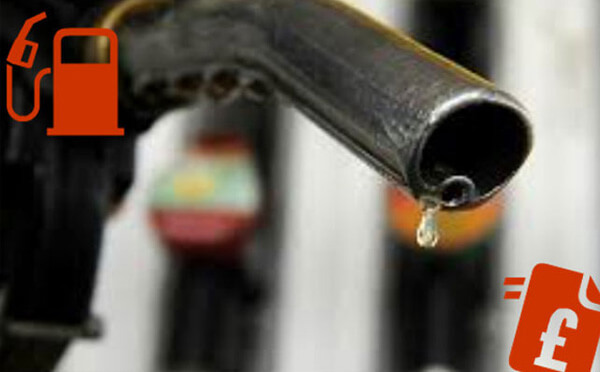 Import your Fuel card transactions into JobWatch. Using this data, litre per journey is automatically calculated all reports display MPG.